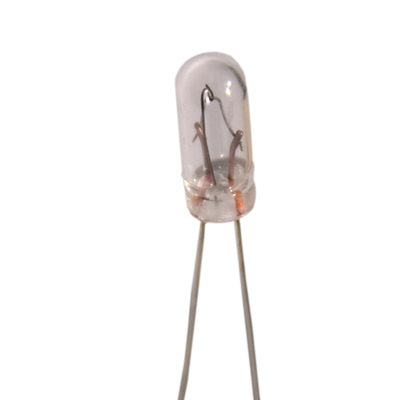 Incandescent wire terminal lamps are available in T-1 through T-1 3/4 sizes. 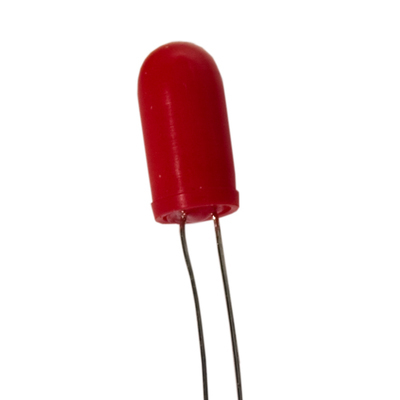 The wire terminals have flexible leads and are commonly used in switch applications. 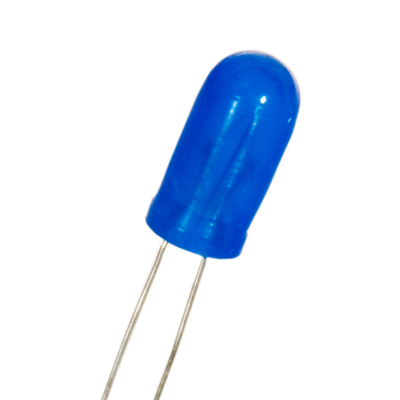 In addition, wire terminal lamps can be configured into existing bases for remanufacturing needs. 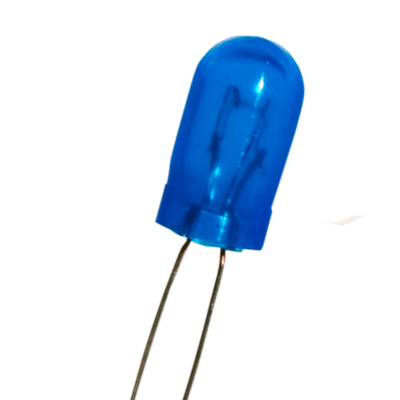 The lamps can be supplied with or without lead forming and colored filter caps.